Everton and Manchester United Match live streaming on Facebook. : Popular Social Media Facebook, will stream a professional football match live through Facebook Live for the first time. The Match coverage starts at 7:15pm BST (2:15pm ET). 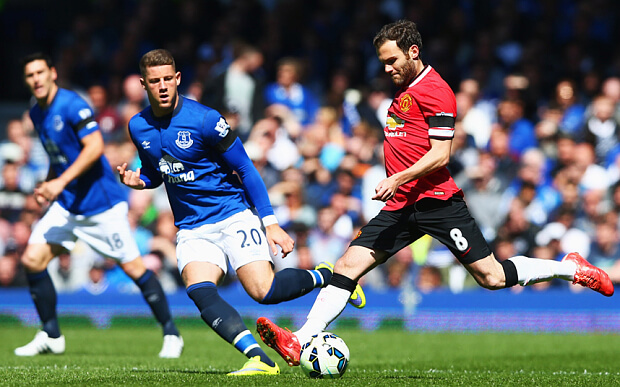 The match between Everton and Manchester United League teams is friendly football . 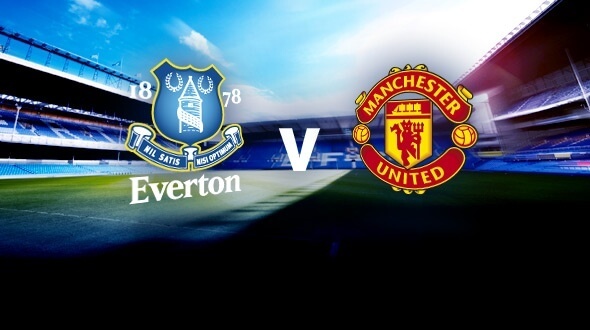 The Everton and Manchester United Match live will be available to watch on facebook. 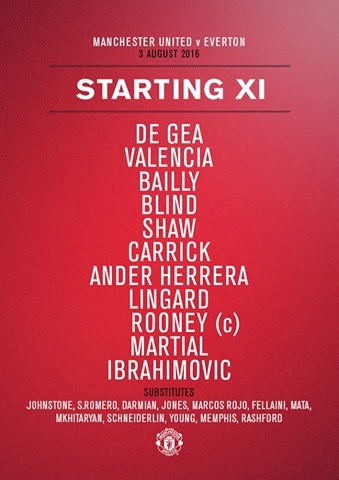 Manchester United’s and Wayne Rooney’s Facebook pages both will have the live match streaming. This is the first time for Facebook where Facebook will stream a professional match through the Facebook page. The live streaming feature becoming a fast trend amongst social media services like Facebook, YouTube. Earlier in this year, YouTube for the first time streamed the final matches of the Europa League and Champions League finals live. Along with Facebook and youtube, Twitter is planning live sports streams with partners such as the National Hockey League, Major League Baseball, the National Football League. The profits/Revenue generated from the broadcast of the game in facebook will get shared across four charities of Rooney’s choosing. Press Ctrl+D to Add WORLDHAB as Bookmark. Stay Tuned at WORLDHAB for more information from the world of Technology, Sports, Entertainment etc.